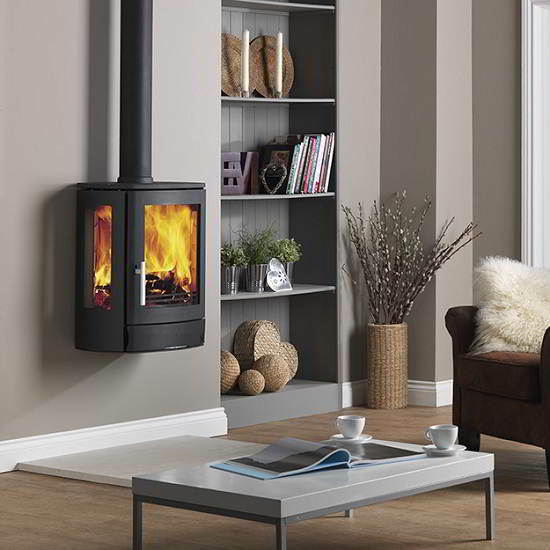 The ACR Neo Wall closed combustion fireplace has both been designed for wall mounting – bringing a new dimension to contemporary real fire heating. They both retain all the defining features of the Neo range including the clever ash removal system and air control dial. The large glass door panel is swept clean by a powerful air wash system offering excellent views of the fire. The NEO3W has additional side glass panels to give a panoramic view of the flames. 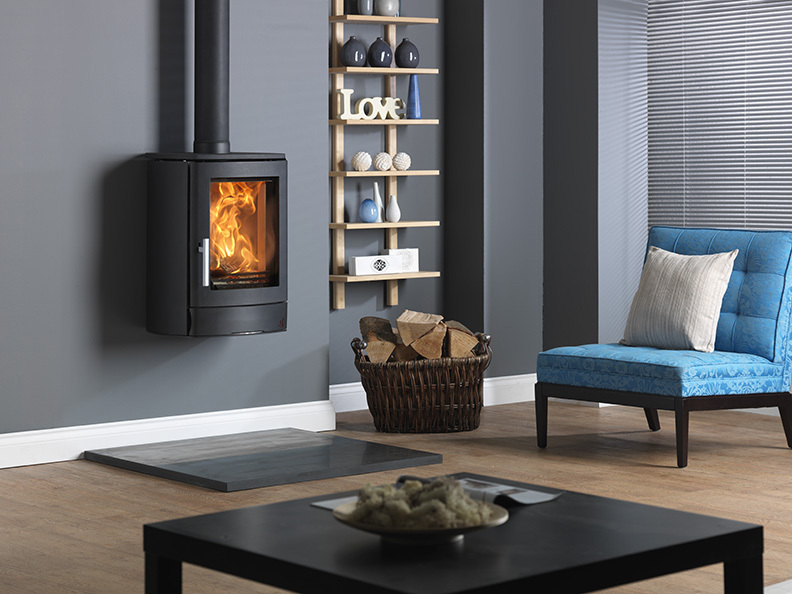 Being Smoke Exempt means that you can burn wood in smoke controlled areas, allowing you to enjoy a real stove whether in the town or country. 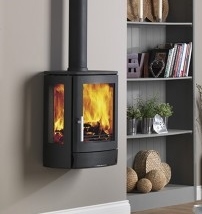 All NEO stoves are also suitable for use with a range of smokeless fuels. 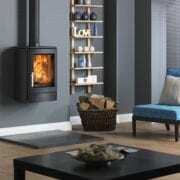 The Neo Wall has a nominal ouput of 5Kw with a 125mm flue outlet.